I am spending some time dealing with family business so I am reposting some of my past book reviews over the next few days. These could be useful with Christmas coming up. This is Gareth Morgan’s second to last book. It is very relevant to new Zealanders – and timely – because it deals with part of the world, our Far South, which is very important but often ignored. Well written and informative. Antarctica brings to mind nature documentaries and penguins. Beautiful snowscapes and adventure. Maybe even of science and scientists working in harsh conditions. But what about its ecological and political importance? Well, some climate change deniers/contrarians/sceptics/cranks have lately turned their attention to Antarctica in an attempt to “balance” the record breaking summer ice loss in the Arctic. I guess that’s a start – but what role do the Antarctic and the Southern Ocean really play in climate change. What about its natural resources and unique species? What are the governance issues – so many countries are interested in the area and many have a presence? And what does this all mean for New Zealand? The first figure in this book (see below) shows our political and economic territorial interests in this area and suggest why we should perhaps pay more attention. Especially as the rest of the world is. So it’s about time the world, and New Zealand in particular, learned more about this region because the political, economic and ecological changes will eventually effect all of us. That makes this book very timely. The book proves to be successful in its aim. 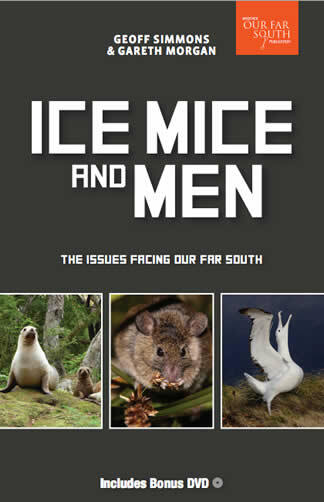 It provides a very readable overview of the important issues: the history of the region; its resources and the battle to exploit them; international governance – the nature of the treaties covering the region and their problems; the ecology of the region – the threats to rare species, management of fisheries and problems with introduced species; climate change – the key role of the Southern Ocean and the Antarctic Circumpolar Current (ACC) in circulating nutrients around the world’s oceans and as an important sink for heat and carbon dioxide (CO2). Even from the perspective of climate change alone we need to be more aware of what is happening in our Southern Oceans. Although the sea floor of the Ross Sea and similar places are exceptions, most of Our Far south is not very diverse biologically. This makes it sensitive to losses of even a few species. Differences between the Southern Ocean and Northern Hemisphere add to this sensitivity. For example the lack of land mean there are no terrestrial sources of iron, no dust blowing of deserts. 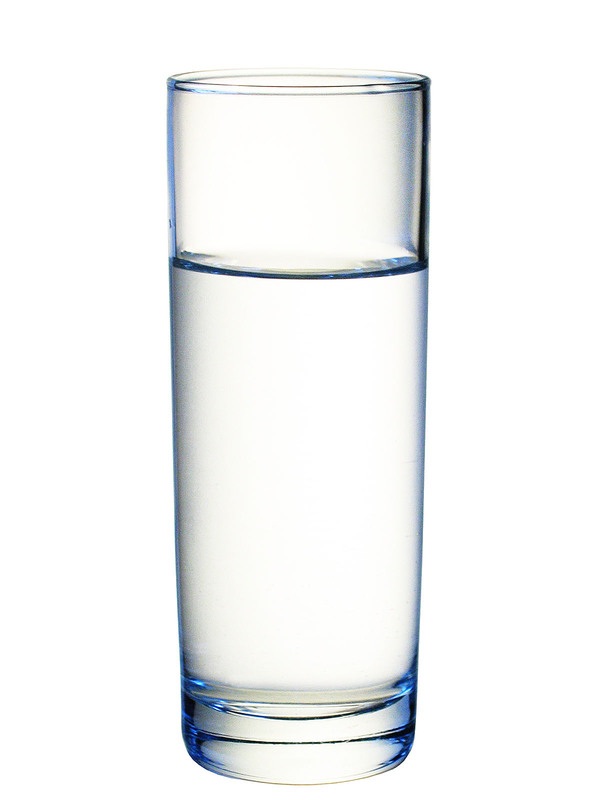 Algae require iron and even trace amounts make a huge difference to biological production. Circulation of nutrients to the global ocean by the ACC means conservation and study of the Southern Ocean and Antarctica is important. Unfortunately scientific research is under pressure to support commercial exploitation of the resources, rather than conservation. “Thanks to our rapacious sealing, whaling and farming in the subantarctic islands (a legacy from which they are still recovering), New Zealand was able to secure sovereignty over those rocky isles. This in turn gained us one of the largest areas of EEZ (Extended Economic Zone) in the world. I am old enough to remember the scientific activity and the cooperative spirit behind it during the International Geophysical Year in 1957. This enthusiasm provided political support for an international agreement on management of Antarctica and a Treaty was signed in 1959. The Antarctic Treaty temporarily resolved territorial disputes on that continent by agreeing to disagree over sovereignty. This Treaty has proved incredibly successful at ensuring the continent is dedicated to peace and science. This is in our interest: we are just too small to get into a turf war. 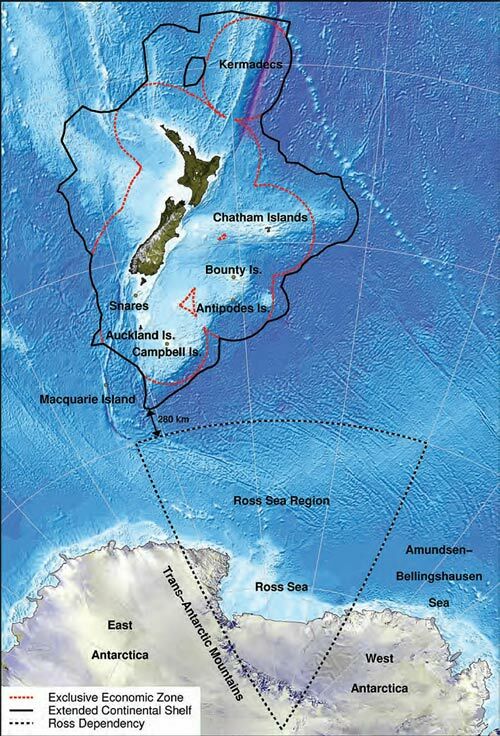 It left New Zealand with the Ross dependency. That, together with our EEZ, one of the largest in the world, and our extended continental shelf (see first figure) makes us an important player in the region, politically and economically. But the Treaty simply froze the status quo from the 1950s and the balance of world power is changing. Of course this means New Zealand also has huge responsibilities in the political future of the region and exploitation of its natural resources. We really should be paying more attention here. Whaling, and the threat of extinction to some species, has reached the attention of the New Zealand public which has an awareness of its relevance to our region and the Southern Ocean. While international negotiation and political protest action concentrate on whaling itself, and those nations which still kill whales, there is also a threat to whales in the region from climate change. The subtle change in nutrient flows influence the populations of species which whales feed on. Many of us are also vaguely conscious of an ongoing struggle between conversation and exploitation of fish in Our Far South. * This is hugely controversial because science is used to manage fisheries, but also to exploit the same fisheries. It’s often hard to know who is winning – but most of us suspect commercial and not conservation interests prevail. On the other hand it is true that sensible conservation must often allow for controlled exploitation. Despite the success of the Antarctic Treaty it does present problems because of the presence of so many countries and interests in the region and unresolved differences over sovereignty. The book discusses these current problems as well as the future problems we must grapple with as treaties and agreements are renegotiated. This book provides an excellent resource for information on the Southern Oceans, our subarctic islands and Antarctica. It will provide students and layperson New Zealanders with an access to wide-ranging material on the history, politics, economics, ecology and natural and mineral resources of the region. References provide avenues for deeper study. But it’s also very readable. There is an absolute minimum of technical language – and what there is often gets treated with humour. Mind you, it’s Kiwi humour so some overseas readers may miss the occasional digs against the Aussies. Some advice for the reader, though. I read this book on an eReader and learned again that such devices are currently not always suitable for technical books, even those written in a popular style like this one. In this case only because many of the figures are colour coded. I can see a real need for colour eInk screens in eReaders – which can’t be far off anyway. And tablets such as the iPad are ideal for this book. In summary, this book is important because it’s about an important region of the world which influences the globe. It’s especially important for New Zealanders because it’s our backyard – we have territorial rights to large parts of it. And finally it’s important because most of us, including most New Zealanders, are ignorant of the important role it plays. It’s the most important place you didn’t know about. Fortunately this readable and informative book will help overcome that problem. Many climate scientists felt the conclusions on effects of global warming in the 2007 IPCC review were too conservative. One reason was the estimation of likely melting of ice sheets and its effects. Problem was that there was insufficient knowledge to draw definite conclusions. And the measurements of changes in ice sheets just wasn’t accurate enough. That’s now changed and a large number of experts agree global warming has caused loss of ice from these ice sheets. And this has contributed to measured increases in sea level. He’s referring to the major paper by Andrew Shepperd and others, A Reconciled Estimate of Ice-Sheet Mass Balance. Over recent years climate change deniers/contrarians/sceptics have cherry picked data to counter any suggestion that the earth’s large ice sheets are melting. They have pointed to increased amounts of ice in Eastern Antarctica to balance reports of massive losses of ice in the Arctic. (Have a look at this animation to see how such data can be cherry picked). Similarly they have tried to hide concern of the loss of land ice by stressing reports of local increases in sea ice. But the paper by Shepperd et al. combined data from satellite altimetry, interferometry, and gravimetry measurements. 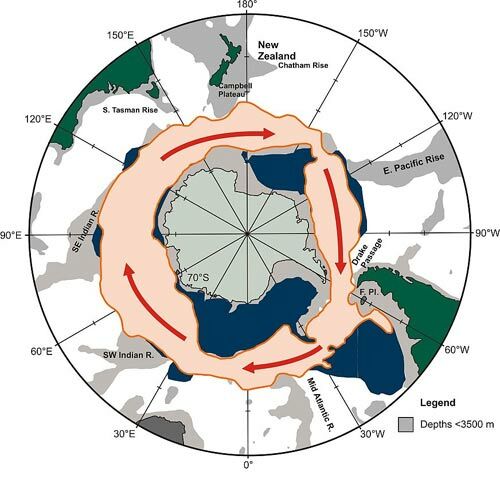 This provides more reliable estimates of changes in the ice sheets, and gives some detail of these changes. This figure from the paper gives an idea of the detail of their findings. It shows that all the major regions of the polar ice sheets except one (East Antarctica) have lost mass since 1992. The authors also estimate that mass loss from the polar ice sheets has contributed roughly 20 percent of the total global sea level rise during that period (at a rate of 0.59 ± 0.20 millimeter year−1 ). Figure S1 from Shepperd et al. : Cumulative ice mass change of West Antarctica ((WAIS) East Antarctica (EAIS), Greenland (GrIS), and the Antarctic Peninsula (APIS). Could those climate change deniers/contrarians/sceptics please stop hiding behind claims that gains by Antarctic ice sheets balance losses from ice sheets in Greenland and the Arctic. Yes, please try this at home! It’s amazing the confusion that accompanies climate change questions. That’s partly because it is a complex subject. So it’s not surprising that people can make glaring mistakes. Here’s one, though, that’s easy to get your head around by a simple experiment you can do at home. It relates to the question of melting of the ice sheets in Greenland and Antarctica. David Attenborough covered this in the last episode of “The Frozen Planet” screened here recently. His point – that global warming could cause loss of this land ice into the sea leading to dramatic increases in sea level. Well, yes. Think about it – look at the image. Melting those ice cubes is not going to make much difference to the water level is it? Most of their volume is already under water and there already contributing to the water level. This is why melting of floating icebergs due to global warming will have a relatively small effect. But that’s not what Attenborough was talking about. His comments related to movement of ice from the ice sheets on Greenland and Antarctica into the sea. Partly from melting. But also from sliding of the ice sheet in Greenland as the water melt lubricates the ice/rock junction. And in Antarctica the fear is that warmer sea temperatures will diminish the effect of pack ice restraining glacier ice from moving into the sea. In both cases the problem arises from addition of land ice to the sea. 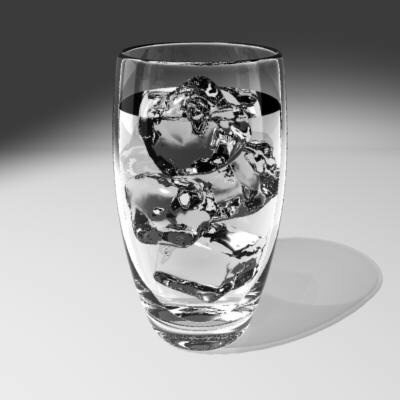 Note the water level immediately after addition of the ice cubes! Think about it! Try it at home. Footnote: Much of the research on mechanisms of movement of these land ice sheets into the sea is relatively new. many of the current findings were jsut not available during preparation of the 1987 IPCC Fourth Assessment Report. Consequently the concern is that the effects of climate warming may be greater than estimated by that review. Welcome to Matt Woods, who is now blogging at sciblogsNZ. Matt spent some time working in Antarctica on an ice coring reconnaissance expedition. His blog, Journeys to the Ice, will cover Antarctica and Antarctic science. Matt has also started a podcast. So go to his blog and have a look. perhaps subscribe to the podcast. SciblogsNZ must now have about 30 bloggers. Its launch a few months ago represented a big step in science communication in New Zealand. I have certainly noticed a large increase in the activity of local science bloggers – and this must be a good thing. Inevitably it’s led to a few attacks on science blogging by local conspiracy theorists (eg. Poneke and Ian Wishart). Another sign of effective communication, I say. And Sciblogs NZ is certainly getting attention from others on the internet. It is currently the 5th ranking blog on the NZ blog ranking survey based on sitemeter statistics (see NZ blogs sitemeter ranking – January ‘10). Update: This post was interpreted by Poneke as another conspiracy (see Taxpayer-funded Science Media Centre gets a curious ratings boost from global warming). Interesting though there seems to be a bit of a battle between sciblogs and Poneke on the rankings. (At the moment Sciblogs is in 4th and Poneke 5th).